ibis Styles Adelaide Manor is set in North Adelaide within minutes of the Central Business District. It offers a central location for many tourist attractions including the National Wine Centre, South Australian Museum, Art Gallery of South Australia and Rundle Mall. 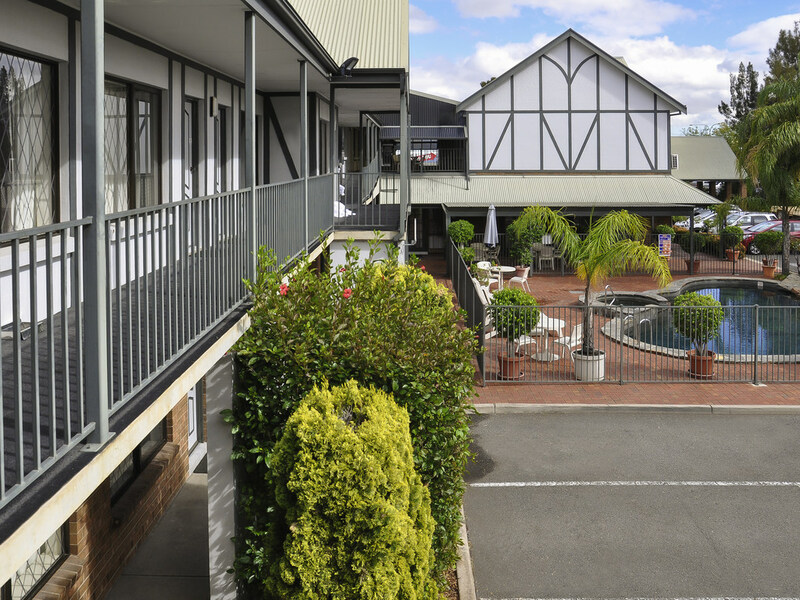 The hotel features a Tudor architectural style, and offers quality accommodation, sumptuous dining at DeVeers restaurant, pool, spa, WiFi and complimentary car parking. Relax and enjoy the warm, friendly atmosphere of De Veers restaurant. It offers an extensive a la carte menu showcasing fresh local produce from the surrounding regions and a fine selection of South Australian wines. The Bar is a great place to meet with friends or colleagues for a morning coffee or a drink at the end of the day.